At Farnsworth Orthodontics, we know cost is an important consideration when seeking an affordable orthodontist in Clovis, Carlsbad, and Hobbs, NM. 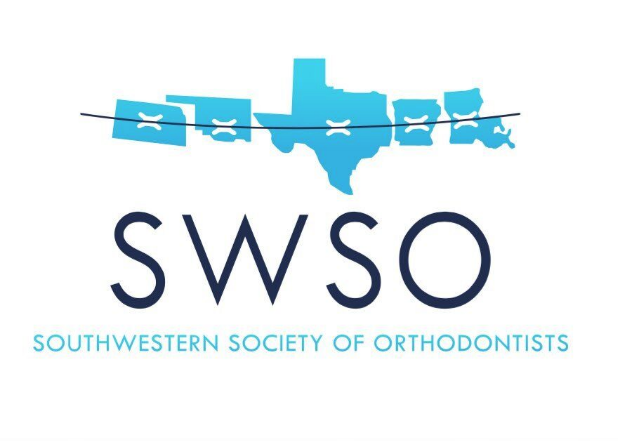 We strongly believe that no one should ever have to delay necessary orthodontic treatment due to financial concerns. This is why we do our utmost to help you work within your budget while still providing you with high-quality orthodontic care. Our goal is to make the cost of your treatment as easy and affordable as possible. From filing insurance paperwork for you to offering 0% interest in-house financing, we are here to simplify the financial process, so you can focus on what really matters – your or your loved ones healthy, happy smile. 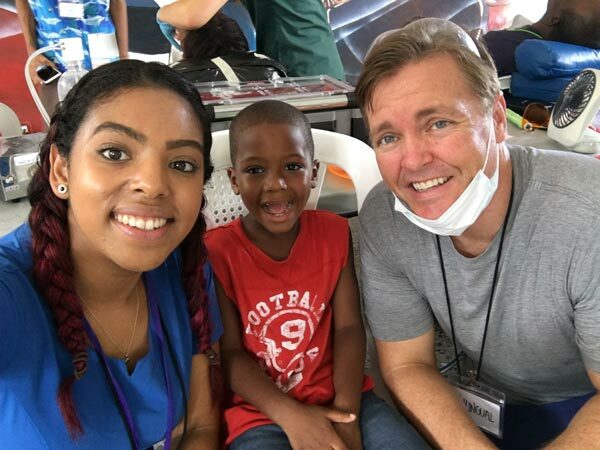 Dr. Farnsworth understands that by choosing Farnsworth Orthodontics, you are making a wonderful life-long investment in a beautiful smile and a healthy bite. We have payment options to help you with the costs of braces, Invisalign®, or one of our options for accelerated orthodontics. 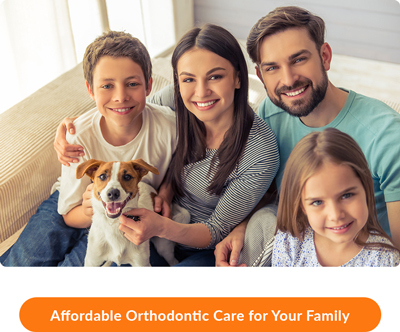 In addition to accepting all insurance plans and filing the paperwork for you, we also offer 0% in-house financing so you don’t have to compromise for quality orthodontic care for your family. If you’d like to speak with us about specific financial options available for you, feel free to call us at 575.762.4794 to reach our Clovis office, 575.887.2444 to reach our Carlsbad office, or 575.392.4509 to reach our Hobbs office. To schedule a complimentary new patient Farnsworth Orthodontics Smile Analysis, click here to use our convenient online form. During this free evaluative appointment, we will be happy to review and answer all of your questions about finances and treatment options.